Complex decisions are fraught with risk. 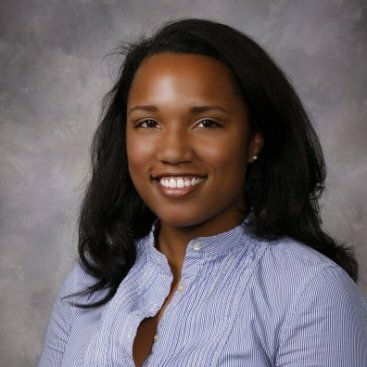 To increase trust and confidence in making high-stakes purchase decisions, B2B buyers leverage professional networks. In order to learn about the social media habits of high net worth investors, LinkedIn collaborated with IDC to find out if online social networks play a vital role in the purchase process. The survey results demonstrate that as buyers’ seniority, purchasing budget, and number of purchase decisions increase, they are more likely to use social media to improve the quality of their purchase decisions. 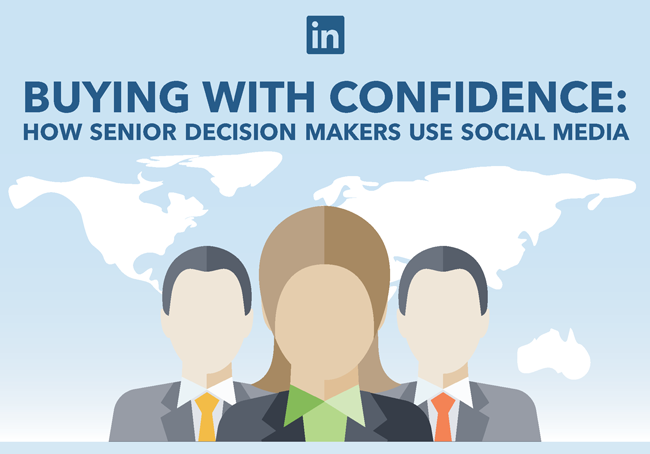 Learn how senior decision makers use social media in our latest infographic: "Why Senior Decision Makers Use LinkedIn for Social Buying."